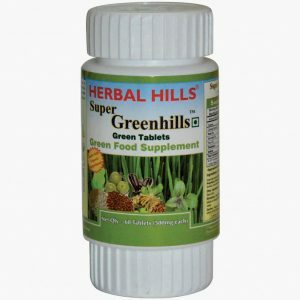 HerbalHills is one of the leading and trusted manufacturer of green food supplements and other herbal products. 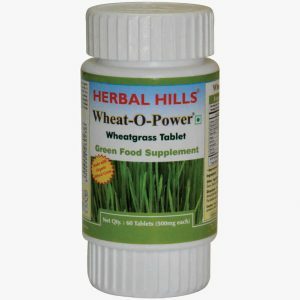 It is always engaged in finding new and unique ways to maintain the goodeness of herb withour compromising on the Ayurvedic values. And so it combines the various green superfood powder with orange flavour. 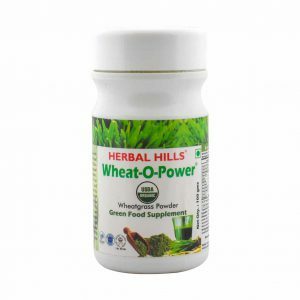 Orange flavour adds a zest of tanginess while making sure that all the nutrients and minerals are intact and perform great with maintaining a healthy lifestyle. 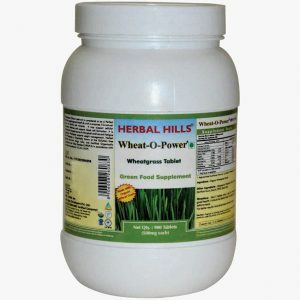 Additionally, Greenhills powder is a combination of green superfoods such as Wheatgrass, Barley grass, Alfalfa, Spirulina, flax seeds, Sesame seeds, and Sunflower seeds to add various health elements in single formulation. This unique formulation may improve the digestion and regulate bowel movement. It may also act as an excellent blood tonic.